Calling all detectives! 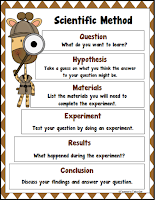 Check out these Detective resources for the classroom. 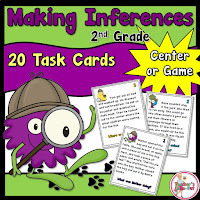 Making Inference Game/Center has students practicing to use their Making Inference skills while using decoding clues from 20 Inference Task Cards. 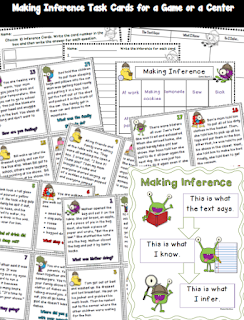 You will be able to use these cards for a reading center, a 2-Player game, for small group, or to introduce making inference. 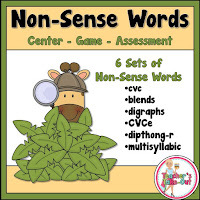 This is perfect for 2nd-3rd Grade classrooms. Click here for a discounted price. Here is a Freebie! Use this for your next science unit. This Mystery Math Unit is super fun! All about missing numbers and guessing numbers. 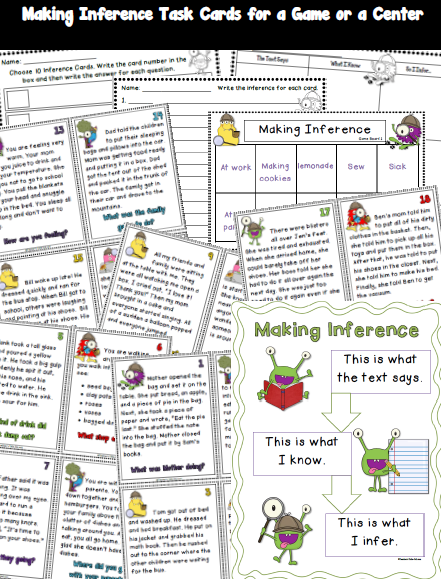 A great assessment to use for beginning readers!